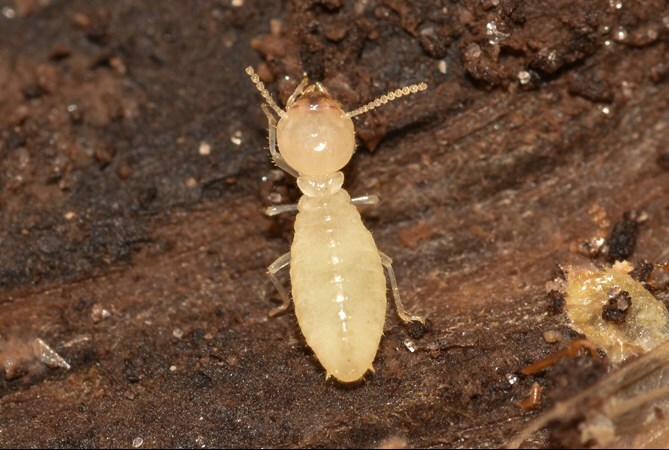 Got Termites in your Brisbane property and need effective termite treatment? Jim’s Pest Control Brisbane offer experienced, fully licensed and qualified Technical Advisors who can provide a range of Termite Treatment and Management plans to suit. Call today on 131 546 and book in for a free quote. For Same Day Service, book in a Jim’s Termite Treatment with the local Brisbane team today. Call 131 546 or Book Online here.